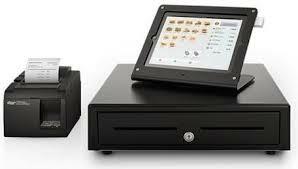 EzOrderApp is a FREE POS software for you to start selling your products now. All you need to do is a printer and a cash drawer. We have not uploaded to Google Store yet. You have to manually install this app. 3. 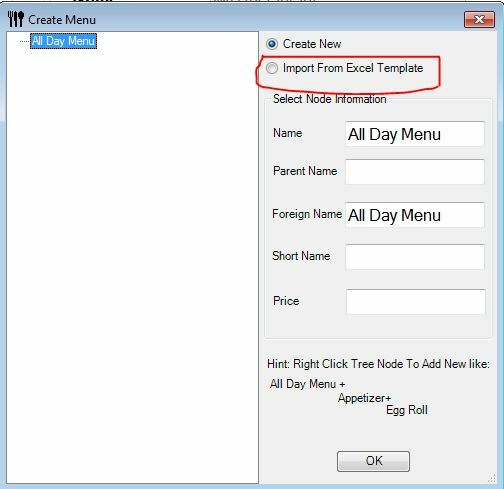 You can download excel template(see picture below) to create database and use self order system to download the menu into your mobile device. That is, it is a simple process. 4. QQ PinYin for Chinese Character Input. See Detail Steps To Install EzOrder APK. 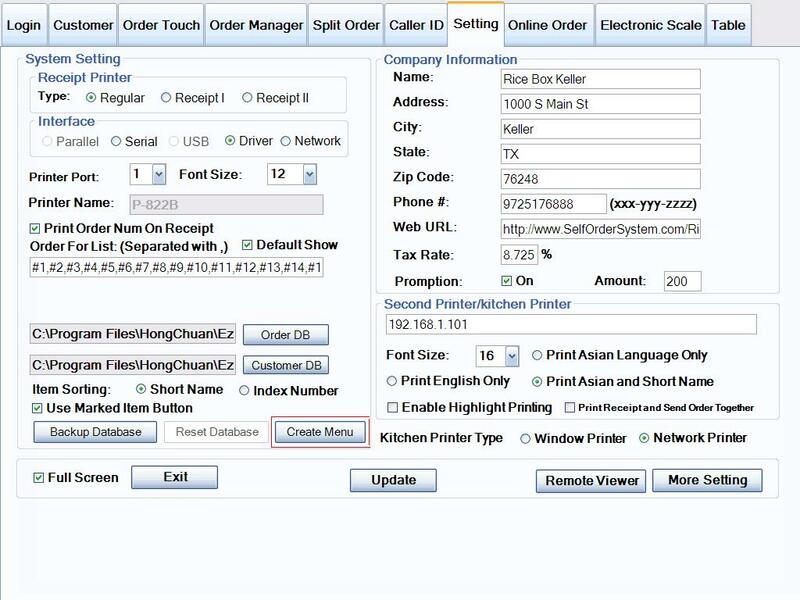 SelfOrder System software for windows connects table and online order server together, it has rich functions from placing a order to uploading menu to cloud server, and so on, see user manual for more info. Please pay attentions on following points during the installation. 1. 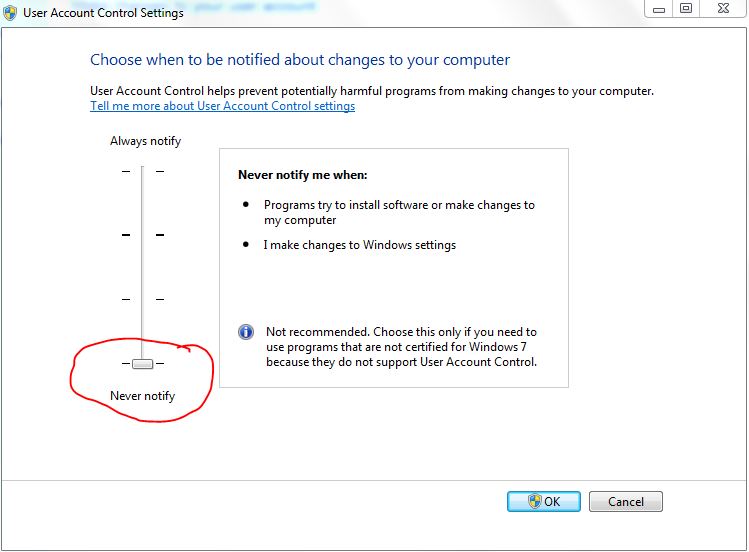 Make sure computer has .Net framework 3.5 or above version installed. 2. 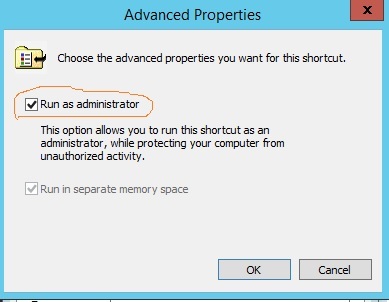 Turn off user account control in Window 7 or higher, you can run the program by right click on the EzOrder icon on the desktop and "run as administrator"
3. You may try to install in "C:\EzOrder" if you had other install error and not able to figure out the issues. 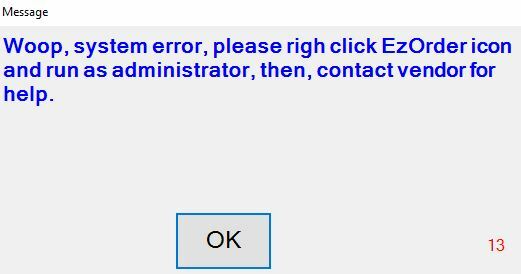 Note: Make sure that "EzOrder" icon is set to "Run As Administrator", see below. Note: Licensed version will not prompted for the login. 5. Use demo account(user name: demo, password:0000000000), see below picture, to login to run the demo version software. Note: online order is disabled on demo version. You must register with us in order to send order from tablet to window desktop POS. New Version SelfOrder System software make database creation much easy. Simply download this Excel template(see picture below) ,and then, import excel after click [Create Menu] Button(default pin:0000)] shown in picture below into the system. Note: You may try to import this sample excel to see how it works before enter menu data in Excel to create your own database.